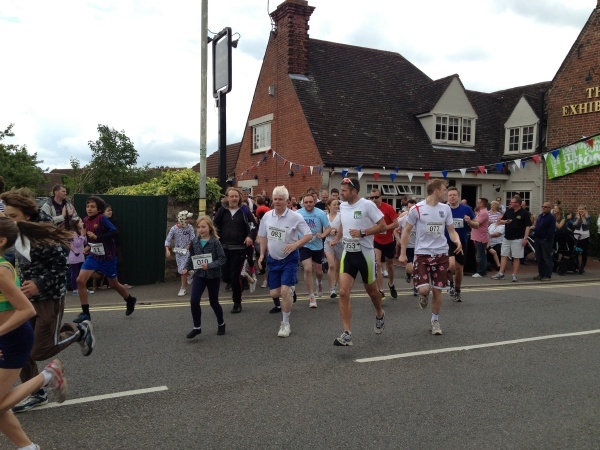 The 2014 Godmanchester Fun Run will take place on Sunday 22nd June at 12 noon. 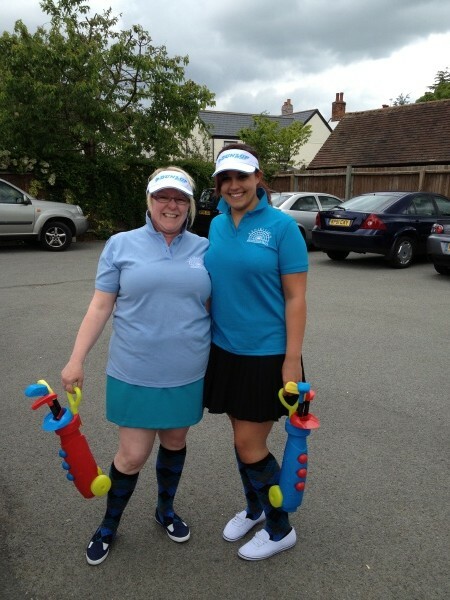 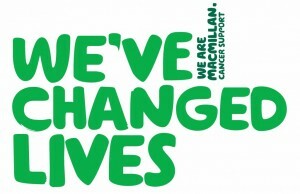 Join us, have fun and raise money for Macmillan Cancer Support! 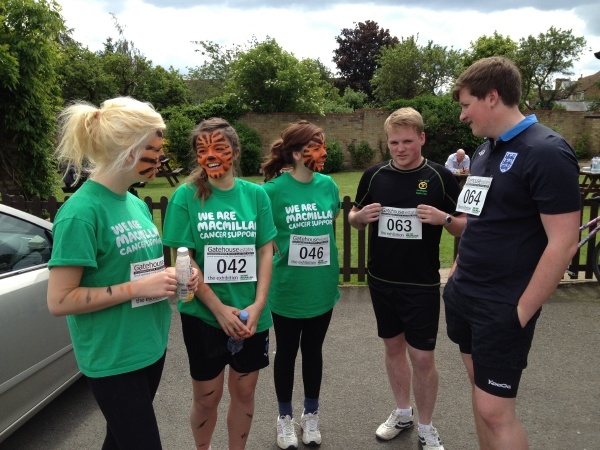 If you’d like to raise a few quid for Macmillan Cancer Support by getting sponsorship for the Godmanchester Fun Run please set up your own JustGiving page and send a link to us at info@godmanchesterfunrun.co.uk and we’ll add it to The Exhibition’s fundraising team or download an old school sponsorship form here. 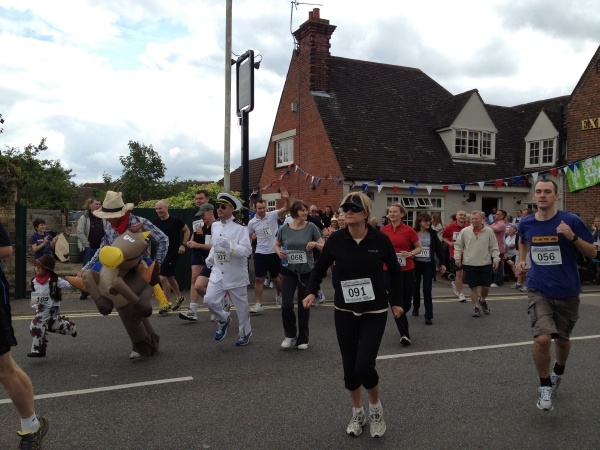 The Godmanchester Fun Run is supported by The Exhibition Golf Society who provide race marshalls on the day. 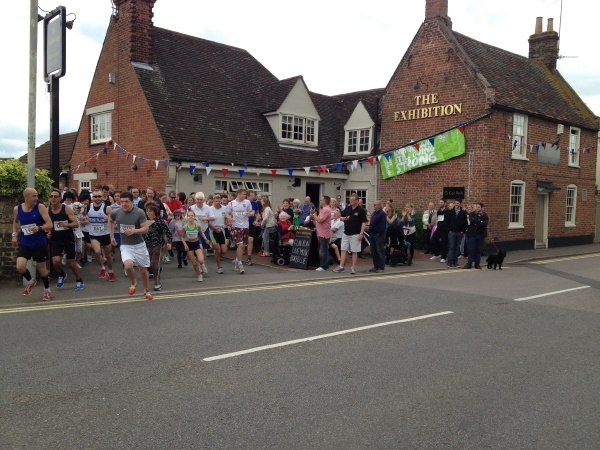 The event is hosted, as always by The Exhibition Pub & Restaurant. 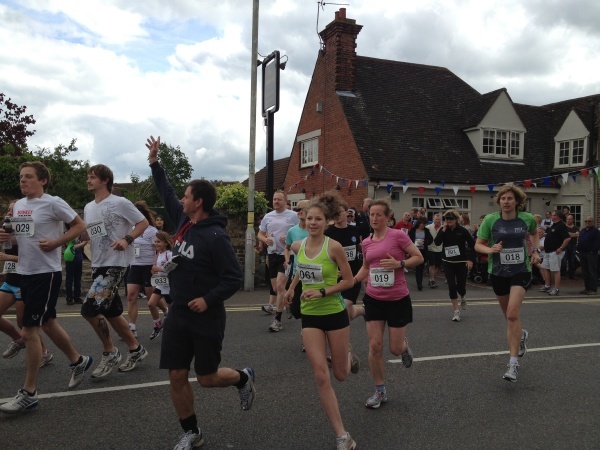 Gatehouse Estates, Godmanchester’s Estate & Letting agents are once again the main sponsor of the 2013 Fun Run with further support from local gym, Inner Sanctum Training. 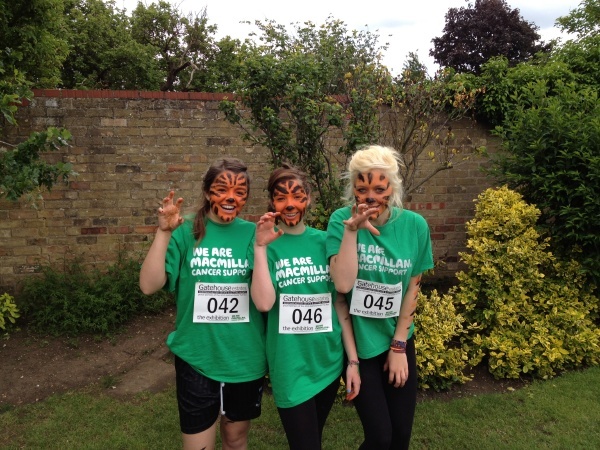 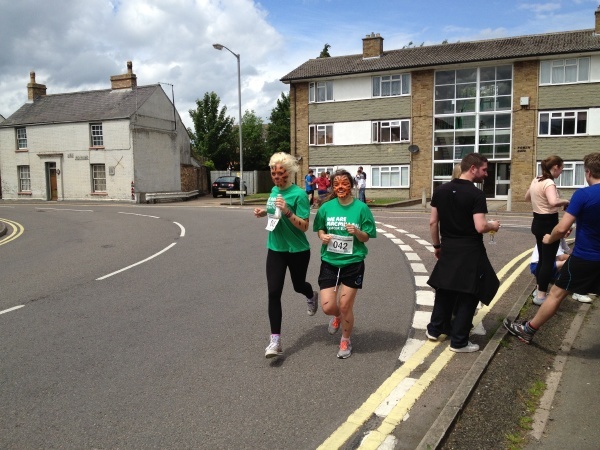 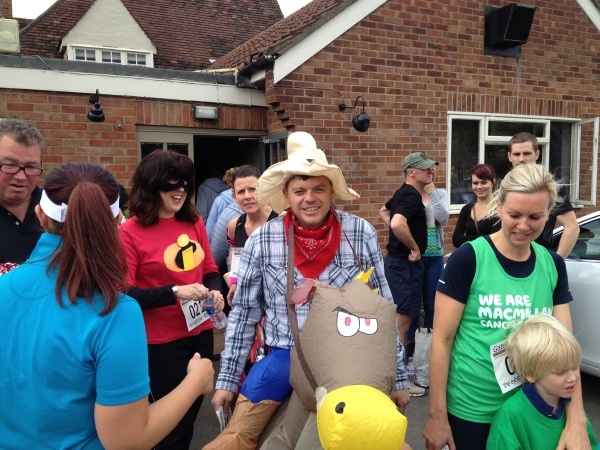 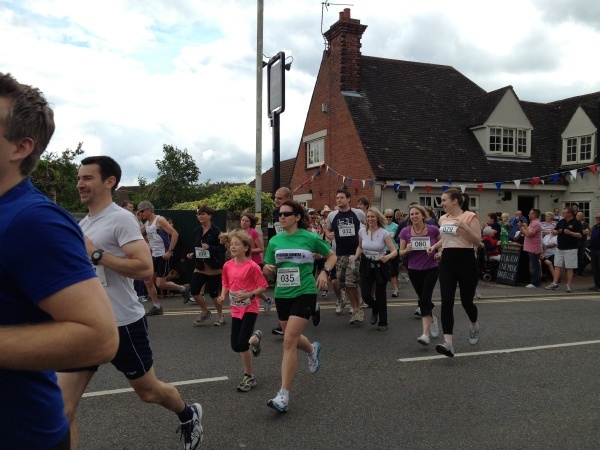 You can enter the Godmanchester Fun Run on the day at The Exhibition Pub or enter online now by making a donation to Macmillan Cancer Support on our Just Giving page. 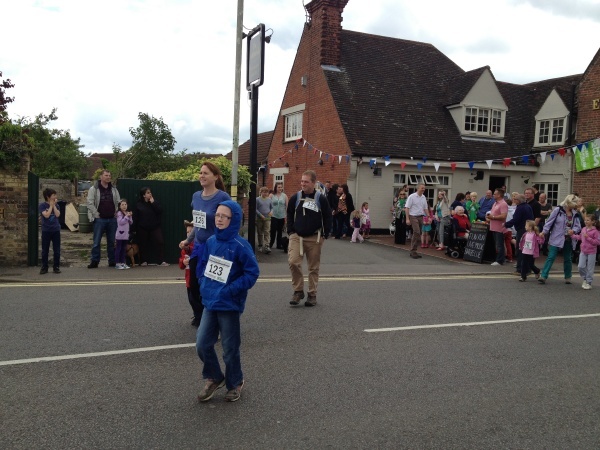 The cost of entering is £5 for adults and £3 for under 13′s. 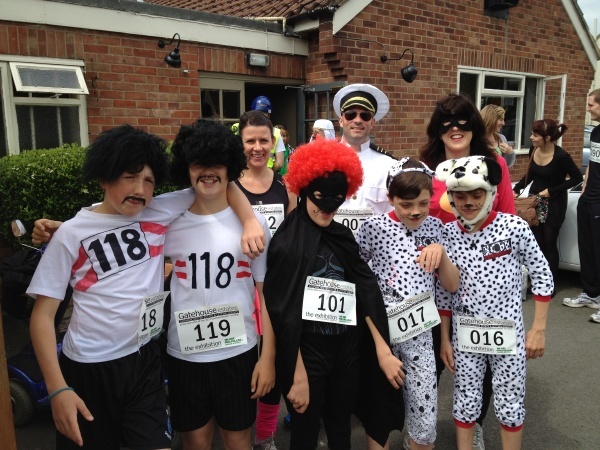 If you enter online you can also choose your race number, click here for more info. 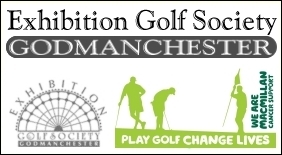 To enter online now please click here. 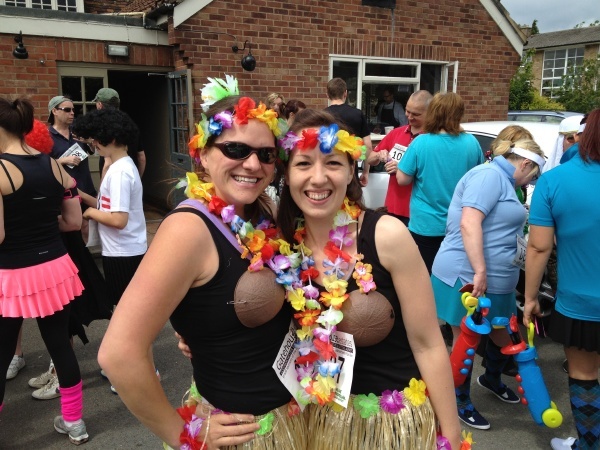 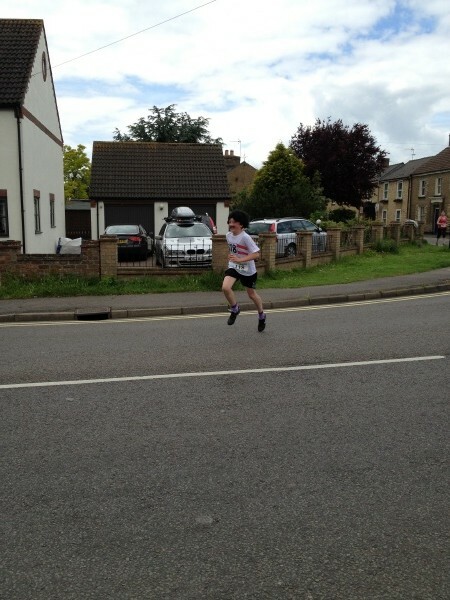 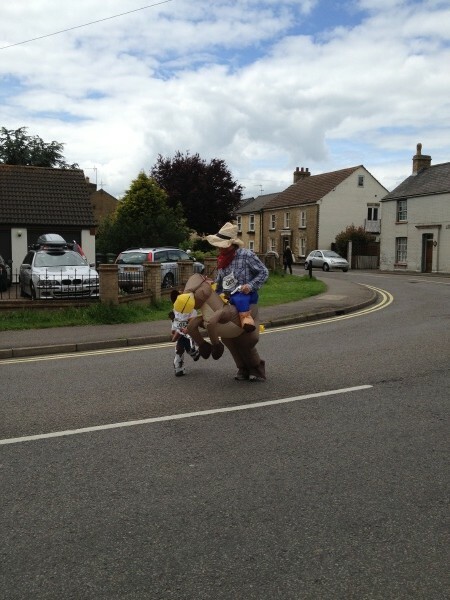 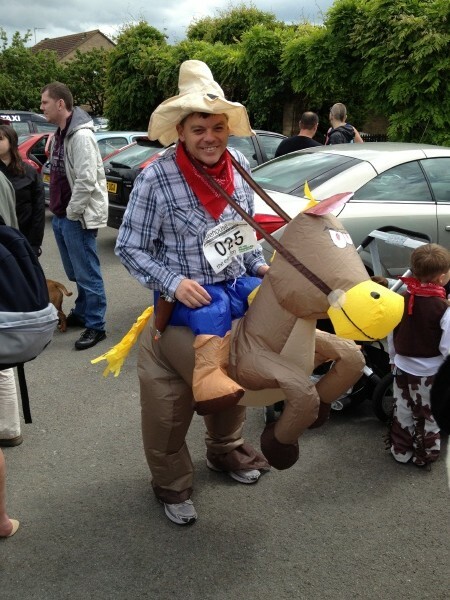 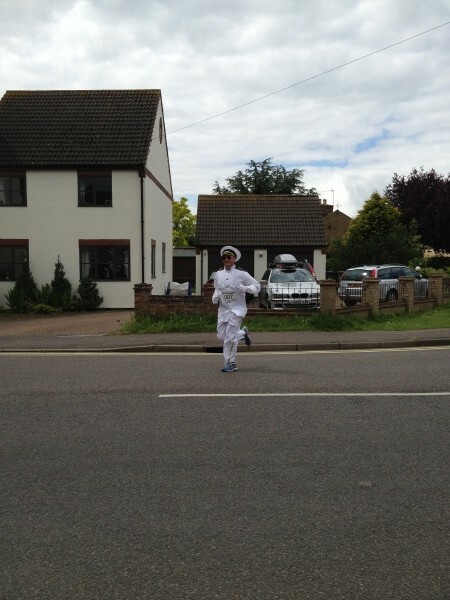 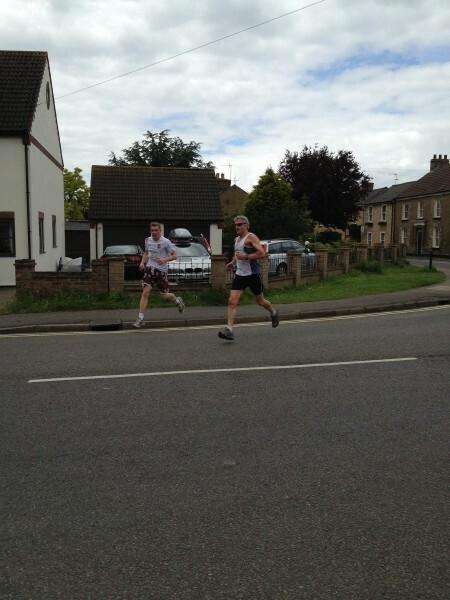 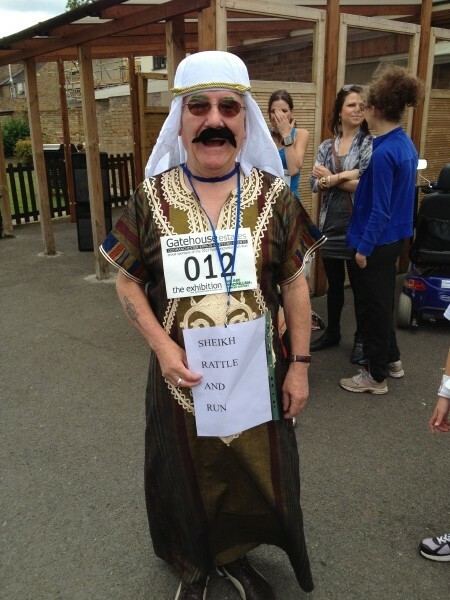 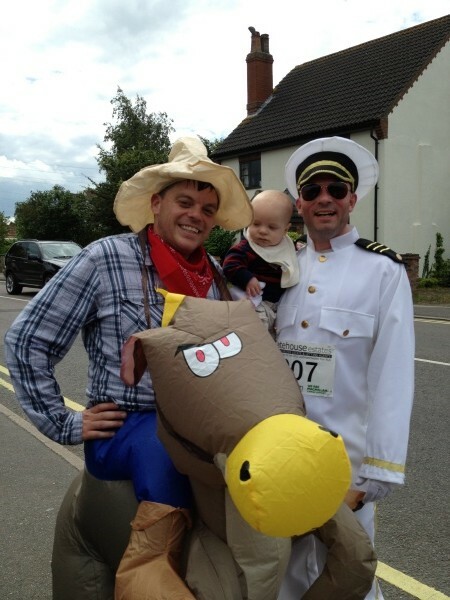 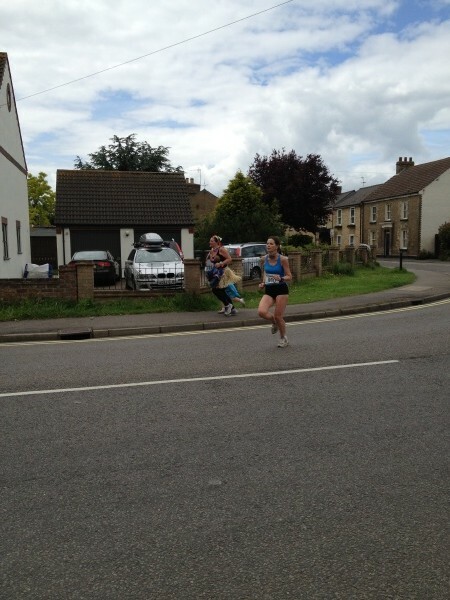 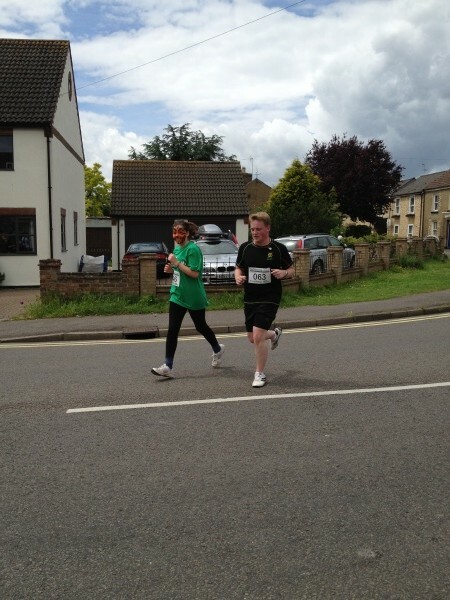 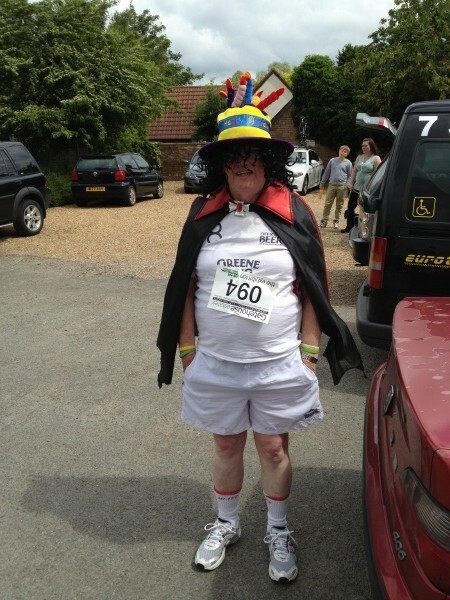 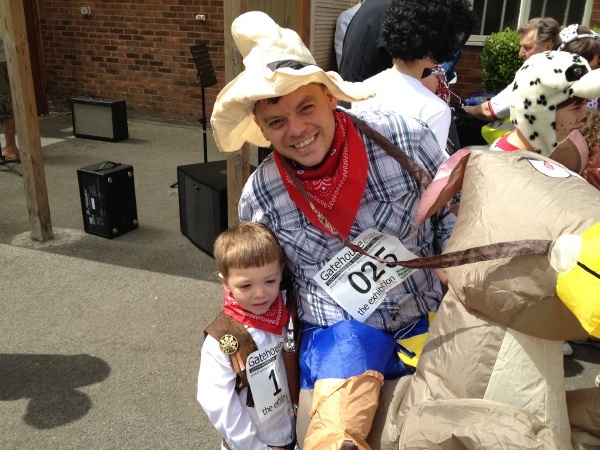 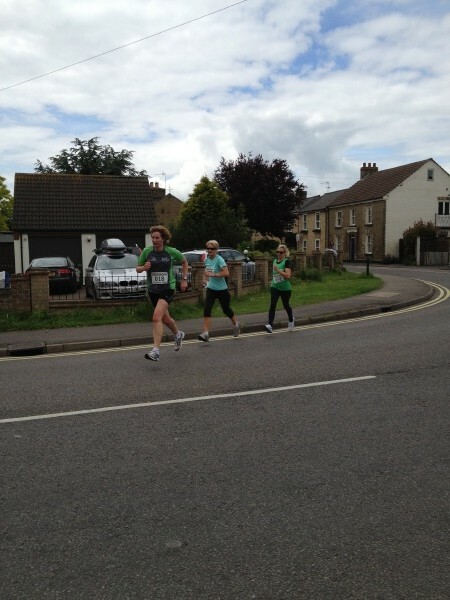 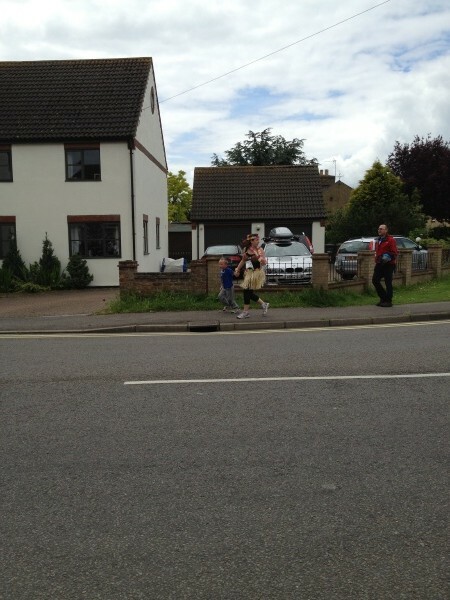 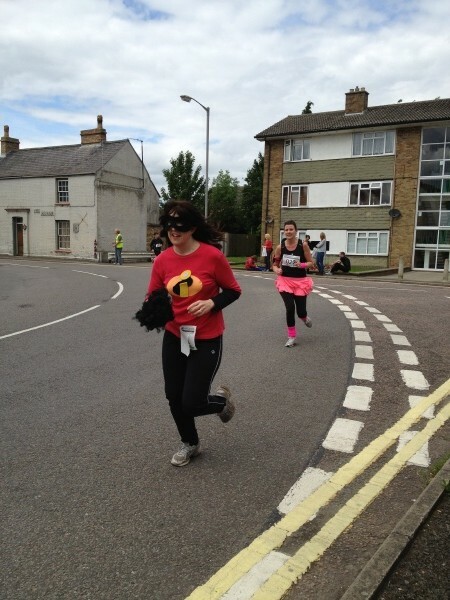 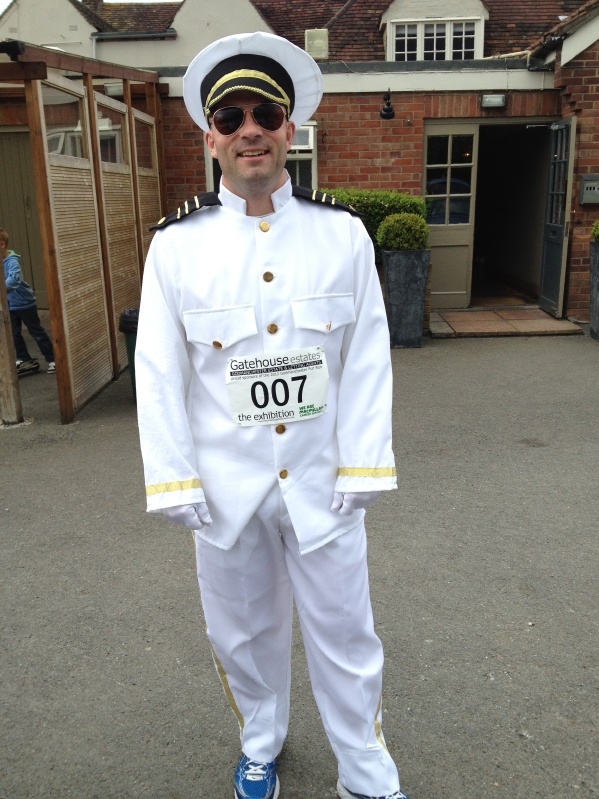 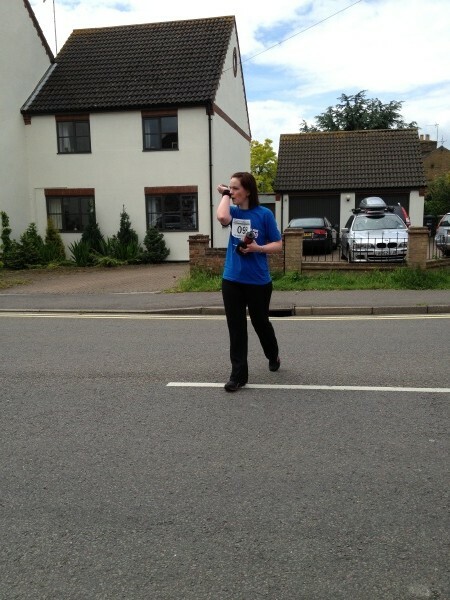 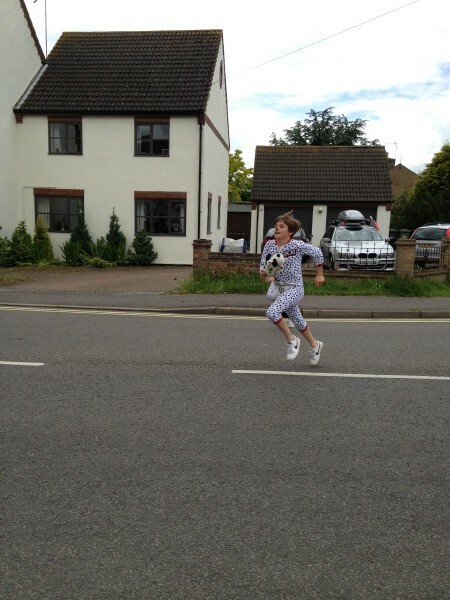 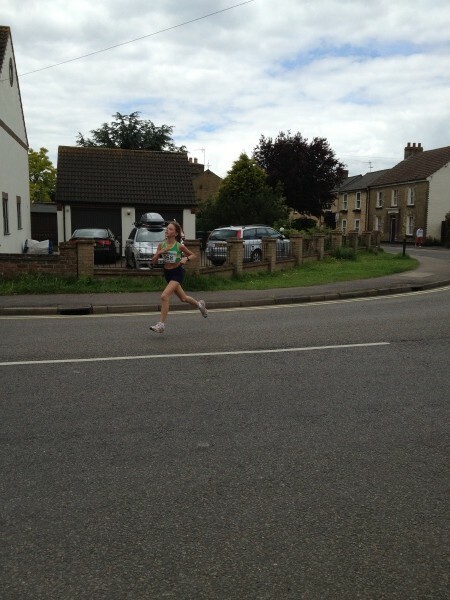 Where is the Godmanchester Fun Run? 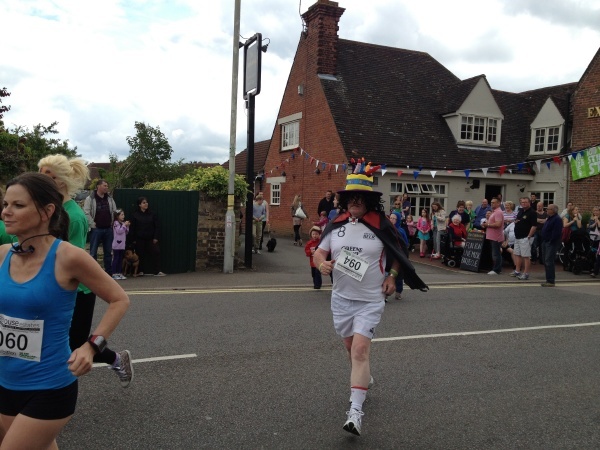 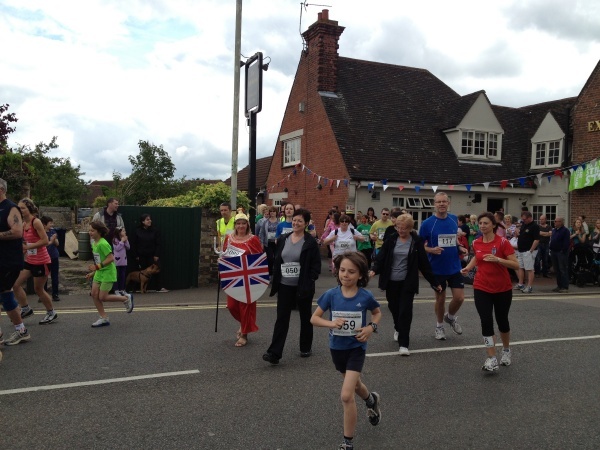 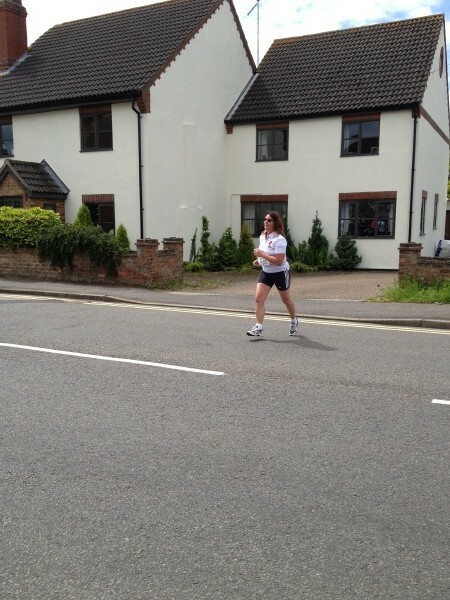 The Godmanchester Fun Run starts and finishes at The Exhibition Pub, 3-5 London Road, Godmanchester, Cambridgeshire. 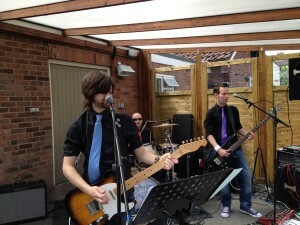 PE29 2HZ. 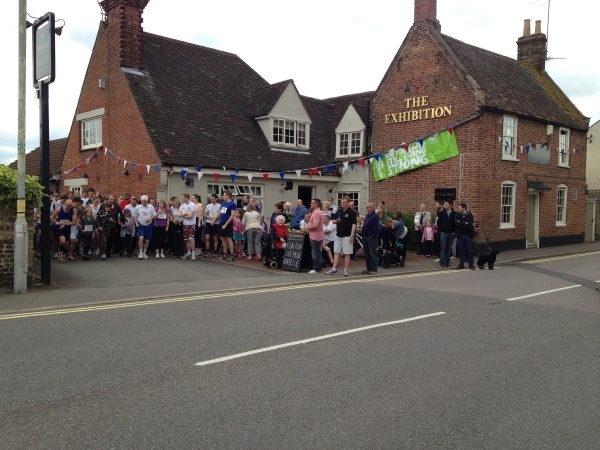 There is parking at the rear of the pub which can get a little busy. 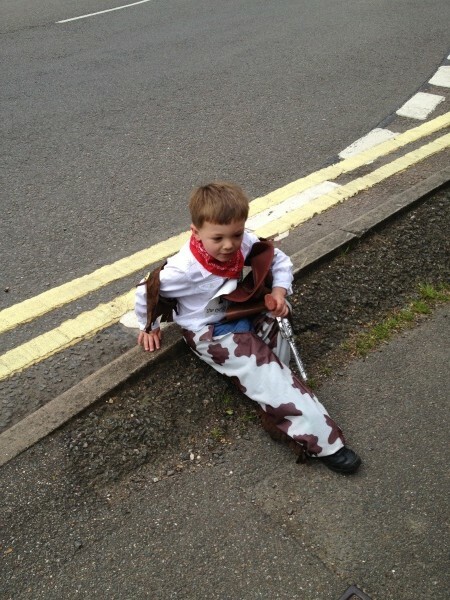 There is further free parking in the adjoining streets. 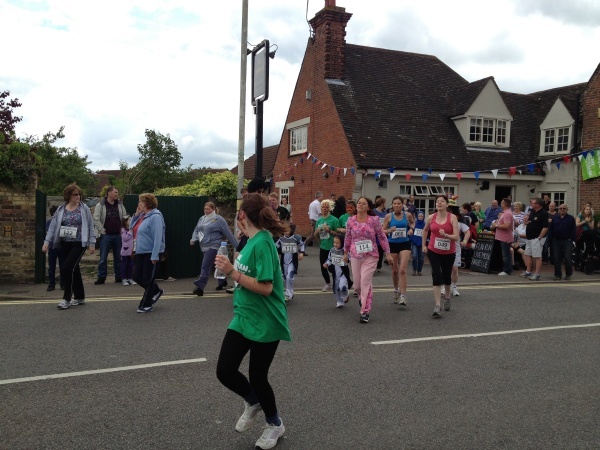 The pub has refreshments and toilets but there are no changing facilities or showers. 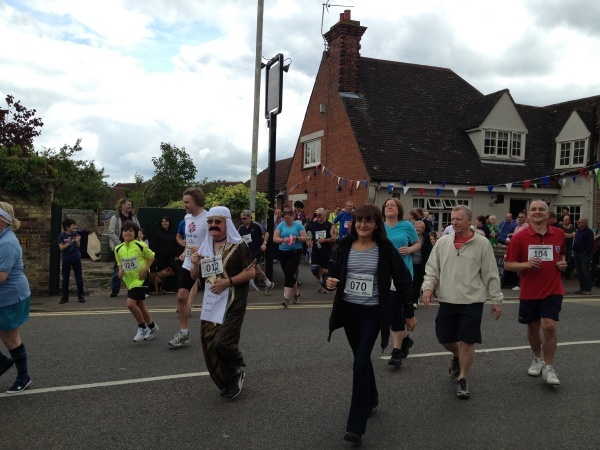 The 4 mile (6.2km) circular route leaves the pub and heads along London Street, round the corner onto Old Court Hall, along The Causeway and Post Street before turning left into the car park and onto the recreation ground. 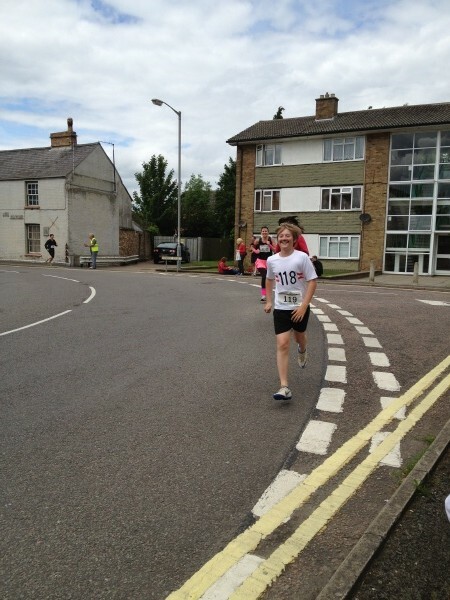 The route then follows the pathway on the recreation ground over Godmanchester lock and onto Portholme meadow. 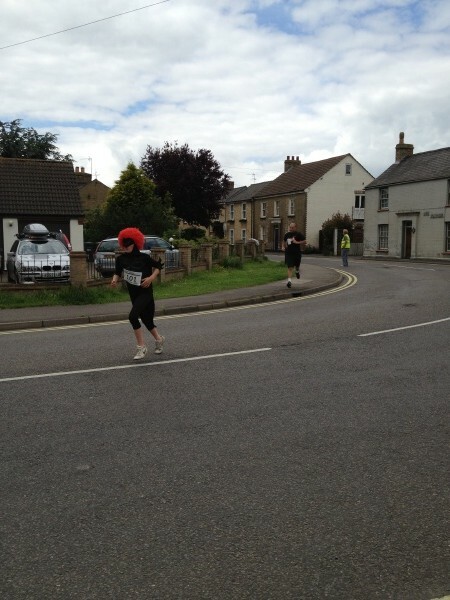 We do one lap of Portholme with a water station at halfway and follow the same route back to the pub. 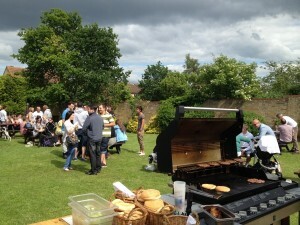 After the event there will be a prize giving for the winners and the best fancy dressed then live music and a barbecue in the garden, please stay & enjoy.